Please email or call us if you need assistance. 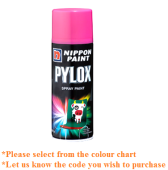 *Go specification and download colour chart for your selection. Go specification and download colour chart for your selection.